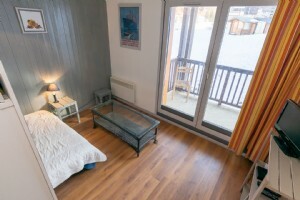 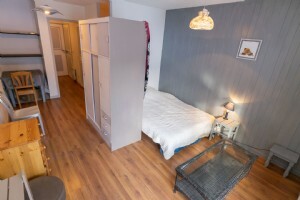 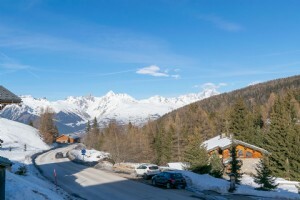 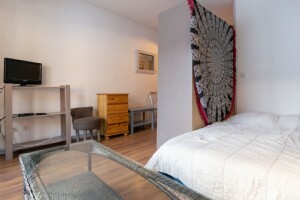 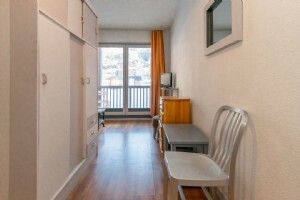 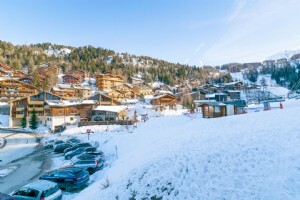 This ski in/ski out studio apartment is located in a small residence in the resort of LA PLAGNE 1800. 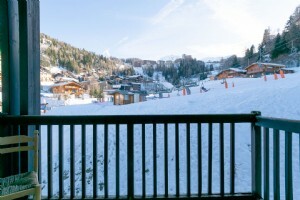 It is adjacent to the ski lift and is also within walking distance to the free navette to the centre of La Plagne. 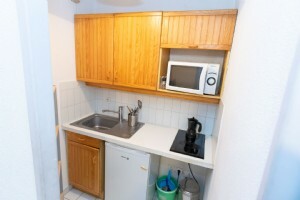 Possibility of purchasing a garage situated beneath the residence. 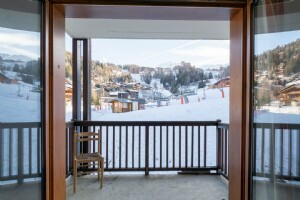 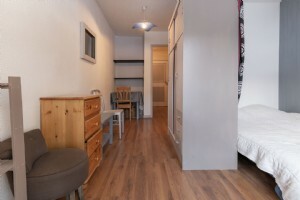 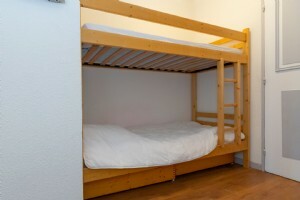 The apartment also has a ski locker and is being sold fully furnished.